Disclosure: I was compensated for my time writing this article. All options are 100% my own and may differ from others. If you’re looking to save money on gifts this holiday season, pop over to Groupon Goods. 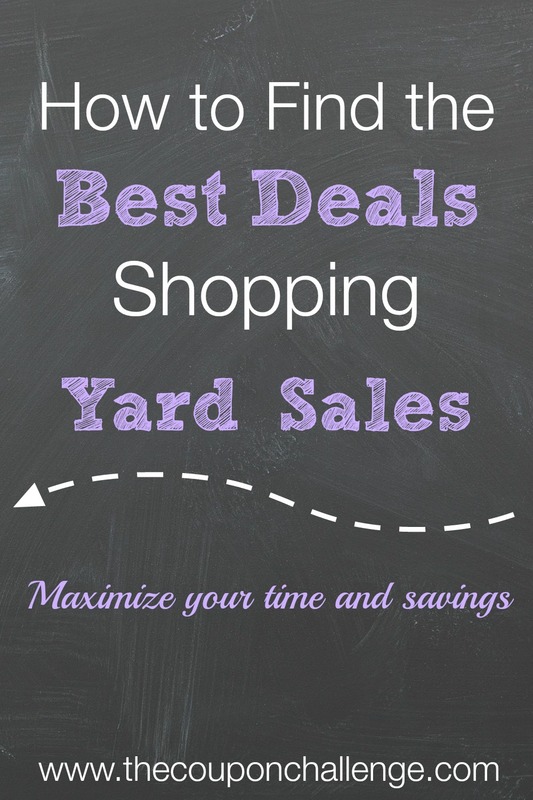 You’ll find a ton of deals for everyone on your shopping list. Explore a wide range of gift options such as sunglasses, bedding, toys, electronics, groceries and more. You can even get inspiration for those hard to shop for family members. There always seems to be someone on your list that you have no clue what to buy for them. That happens with my mom every year. I usually just end up getting her a gift card – BORING! How about getting dad a Beer of the Month subscription or Burberry perfume for mom? My son would flip if he opened Beats by Dr on Christmas morning. 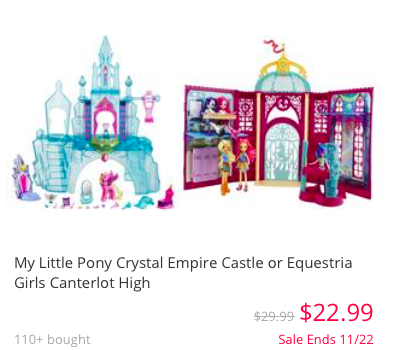 Lucy would adore the My Little Pony Crystal Empire Castle. I even found some super cute maternity t-shirts if you know someone who is expecting. 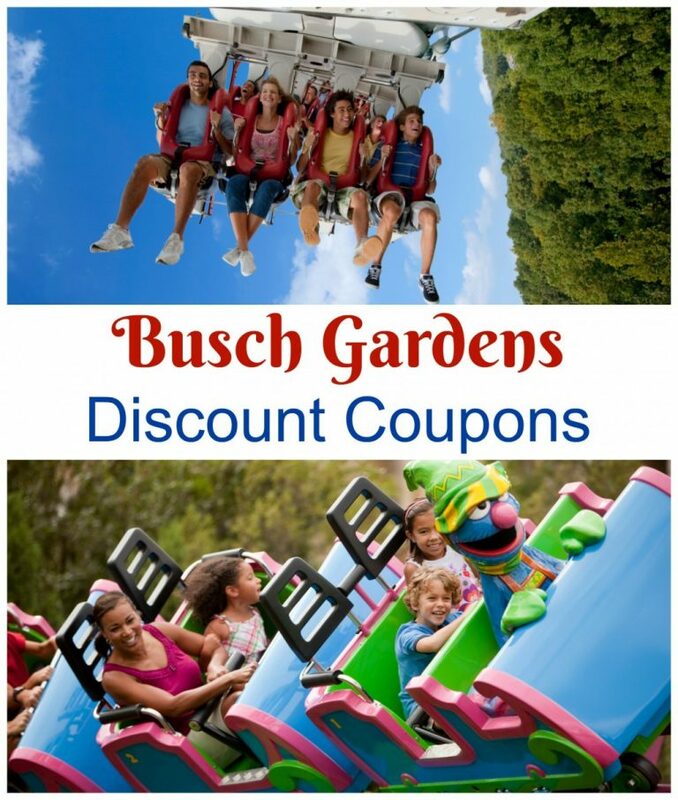 Please note that the offers are only available for a limited time. Some specifically state an expiration date others just mention a limited time offer. If you see an item you want, go ahead and grab it before it disappears. You’ll also get FREE shipping with a $34.99 purchase. 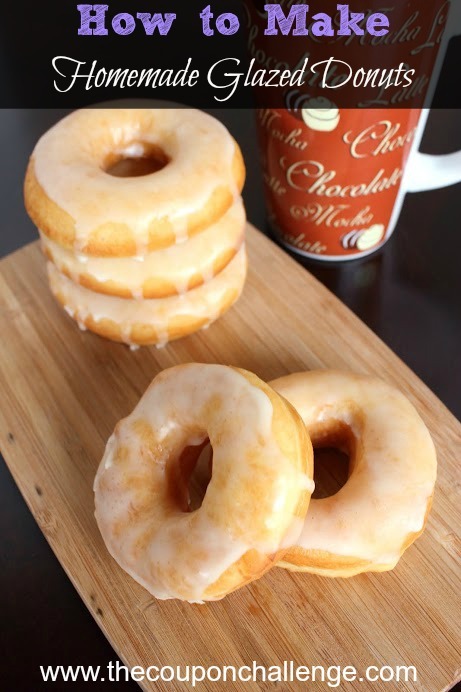 What gift ideas did you find on Groupon Goods? The holidays can be a stressful time. Purchasing food for holiday dinners, buying new decorations and finding the perfect gifts can wreak havoc on your budget. If you don’t prepare, you could end up overspending and paying for all those holiday purchases long after December has passed. The good news is, you don’t have to get stuck in a cycle of unease. Use these simple holiday budgeting tips to prepare for the upcoming holidays and add more holiday cheer for less money and stress. Start planning early: You should budget for the holiday season throughout the year. Christmas is not a surprise. It happens every year, so start saving in January. When saving for a holiday, budgeting a small amount each month will spread the expense throughout the year. 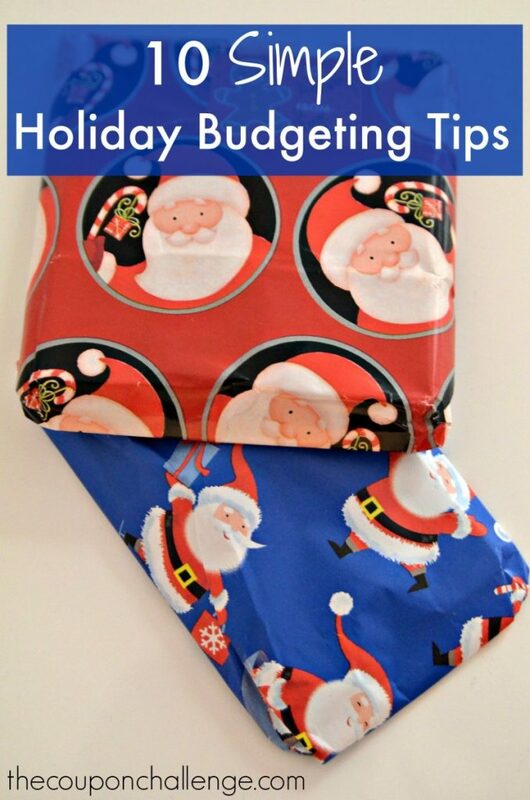 If you’re just starting a holiday budget now, it’s still okay – you have time! Set up a holiday shopping savings account: Put all the money you’ve allocated to holiday spending in a separate account. Keeping the money separate can help deter you from dipping into the Christmas cookie jar. Consider setting up an automatic transfer, so you don’t have a chance to miss the money. Don’t forget about gifts for teachers, friends and coworkers. Add these to your list and consider budgeting a little extra money for people you’ve forgotten. Purchase throughout the year: Watch for sales throughout the year to purchase gifts when prices are low. Pick one area of your home to store the gifts, such as a closet, and add to it each time you find a deal. Again, keep your gift list with you at all times, so you can mark off people as you purchase presents. When it comes time to buy, joila, no stress!) Before putting the gift away, write the name of the recipient on a sticky note and attach it to the gift. You might not remember who you intended a gift for if you purchased it in June. 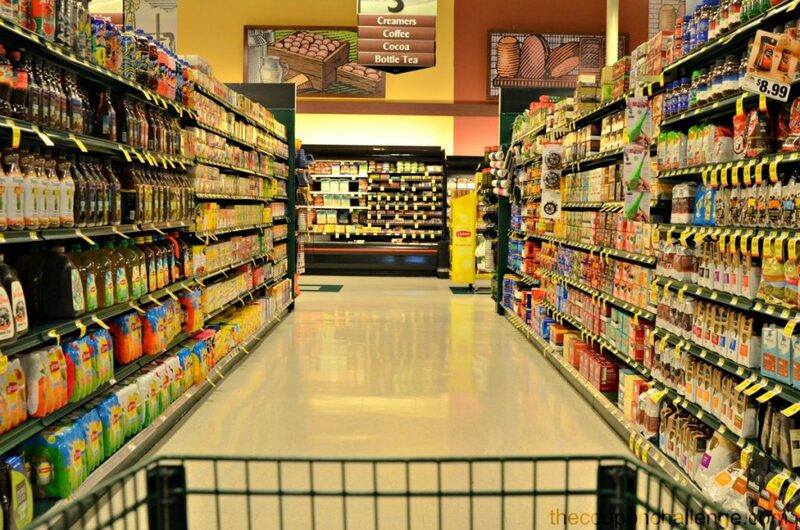 You can also shop in advance for your holiday dinner. Turkey’s go on sale at huge discounts right before Thanksgiving. Purchase an extra and put it in the freezer for your Christmas dinner. 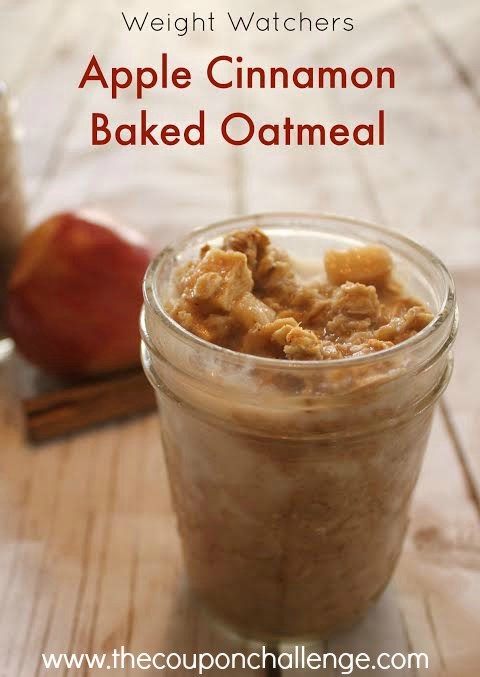 Stock-up on baking goods, canned veggies and boxed goods when they go on sale. Watch the sale papers each week to find the best deals. Using coupons can help stretch your dollar even further. 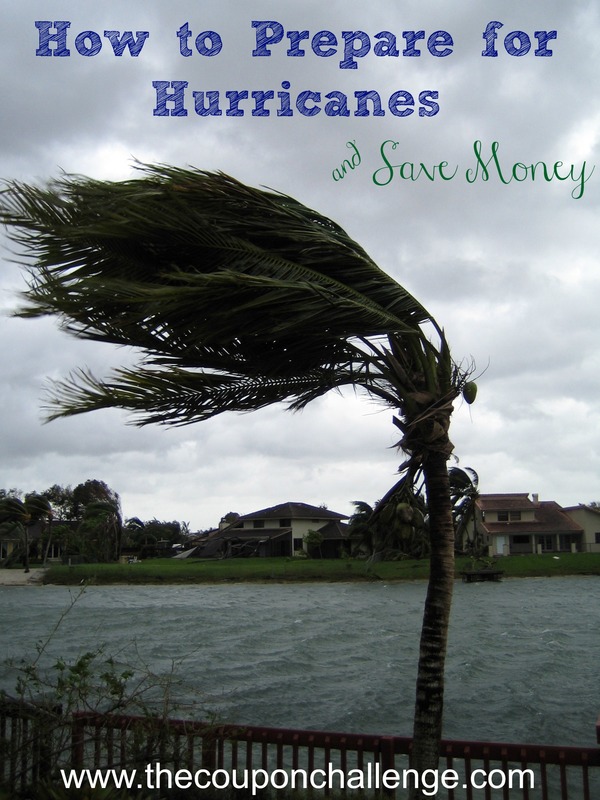 My area is prone to hurricanes this time of year, so I wanted to share ways to save money while preparing for a hurricane. If you’re new to the area, a hurricane is a type of storm called a tropical cyclone that forms over tropical or subtropical waters such as the Caribbean. If the storm’s maximum sustained winds reach 74 mph then you have a hurricane. Tropical storms are also common and are characterized by having a maximum sustained winds of 39 mph+. These severe thunderstorms can cause massive damage. One of the worst hurricanes in VA, that I can remember, was Hurricane Isabel in 2003. With Tropical Storm Hermine moving up the East Coast, I wanted to remind everyone of these tips to prepare for hurricanes. 1. Develop a family plan: Get together as a family and talk about your emergency plan and what to do in case of a hurricane or natural disaster. Where will you meet, what is the safest location in your house, what if you need to evacuate, what should the children expect, etc. See a checklist here. 2. Prepare early: The best way to save money is to be proactive and look for necessary items year round. Pick up flashlights, batteries, bottled water, non-perishable food, candles, paper plates and cups when they are on sale. Even if you haven’t prepared beforehand, don’t wait until the day of the storm to get supplies. Not only will you probably pay more and find many items out of stock; you don’t want to be stuck in the last minute craziness in the stores. Word of a hurricane hits my area and the shelves are literally cleared within hours. Are your window boxes looking a little scraggly lately? 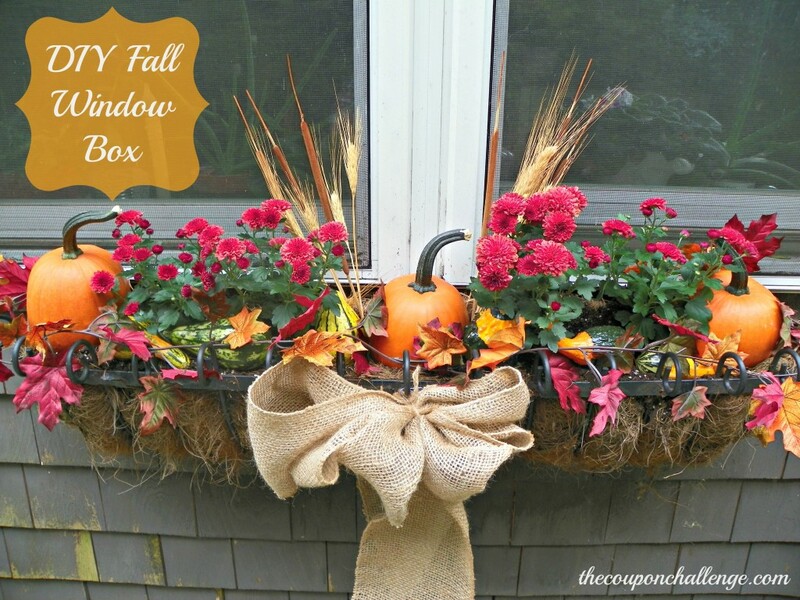 Here are a few ways to make elegant Fall window boxes for the fall season and how to choose flowers for window boxes! First, let’s try updating a window box that still has some pretty flowers in it. We will keep the flowers and add some fall touches. Above is my before picture. The flowers on the edges are still full and pretty, but the center flowers have died off. I added a $1.97 mum from Walmart, some small pumpkins, gourds and burlap ribbon. I also tucked in some dried wheat and mini cat tails. My flower box looks ready for fall! After the first frost, I pull out the summer flowers and add more mums (perfect for Fall) and pumpkins. A $2.00 fall leaf garland adds the finishing touch! Voila! 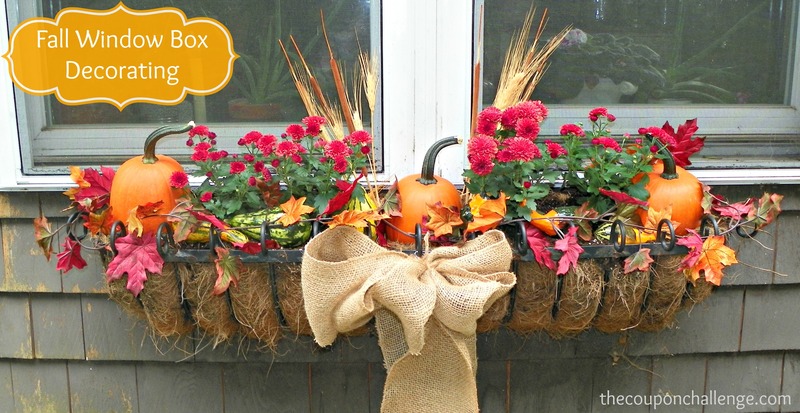 Now go create those Fall window boxes! Know your area: Location is important! A neighborhood with young families equals infant, toddler or children’s clothing and toys. Children’s clothing and toys resale easy and are usually in excellent condition. An older, established neighborhood could be good for antiques. Map your area: Mark the newspaper advertisements with your yard sale choices or use an app to help plan your route. Next, check the map for directions or enter the addresses in your GPS/phone, and number each yard sale in the order you will visit. It is usually best to start closest to your home, traveling out to the furthest yard sale of the day. However, if there is a large neighborhood sale in one of my preferred areas, I will usually venture there first. Baking soda is one of the best items you could possibly have in your kitchen pantry. 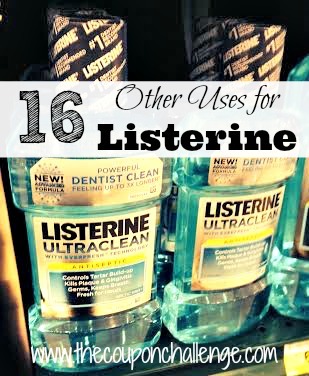 Next to vinegar, it’s one of the most useful and versatile items that you can purchase. 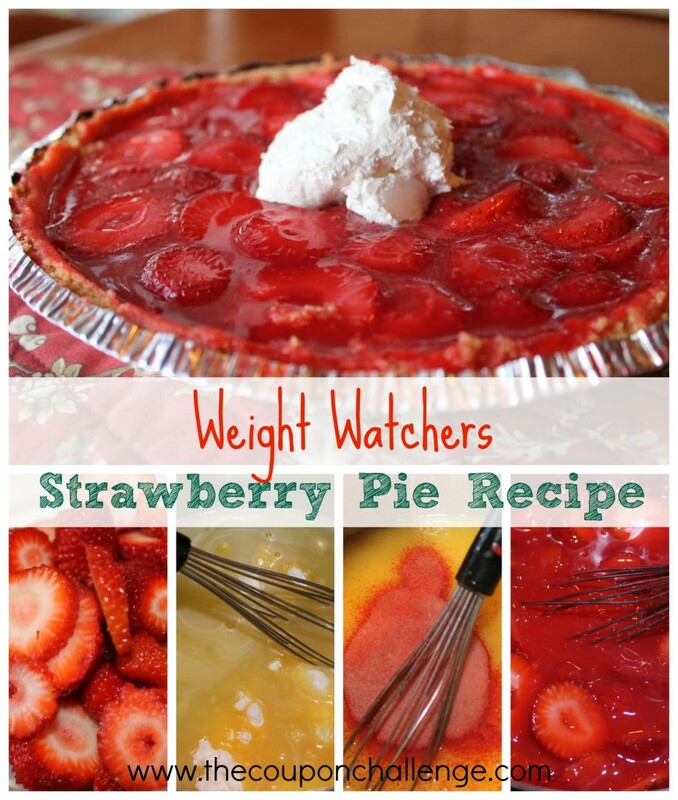 Not only is it great for baking, but it’s also an excellent cleaner for areas all around your home. Have you never tried cleaning with anything but a store bought cleaner before? 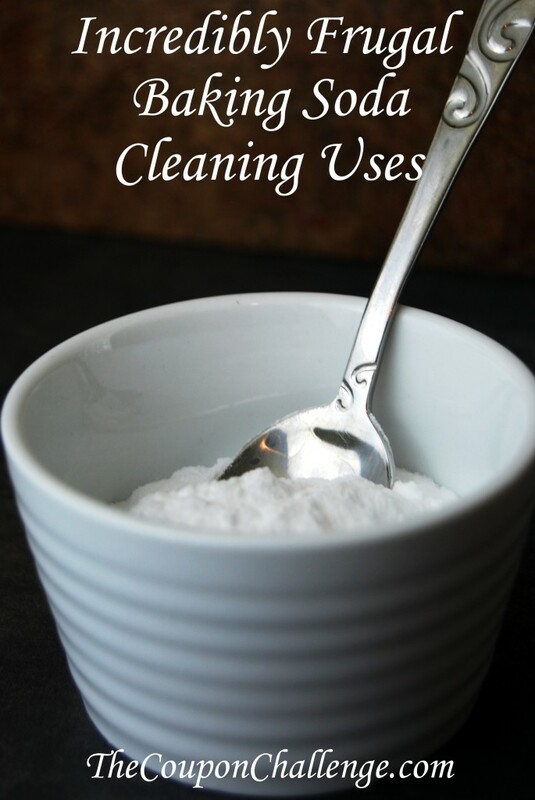 Here are some great baking soda cleaning uses and cleaning recipes that you can make today. Have some smelly areas in your home? Use baking soda! Sprinkle baking soda at the bottom of your trash can, in your shoes, or place a whole open box in your fridge. Place an open box of baking soda in just about any area or room in your home that could use a little natural freshening! Use baking soda to make your home not only clean, but beautiful and shiny. Start by sprinkling baking soda in and around your sinks, tubs, and other hard surfaces. Spray vinegar from a spray bottle over the baking soda and scrub with a cleaning brush. Wipe clean with a wet rag or paper towel. At the same time you can do your pipes a favor, simple sprinkle baking soda into the pipes and follow by pouring vinegar down the drain. It will help break up any clogs and keep everything flowing and running correctly. Have stains from your pets or kids or anything in your carpet? Use one of baking sodas cleaning uses is to remove those stubborn stains and make your carpet look new again! Wet the area and sprinkle baking soda into the carpet. Scrub it into the fibers of the carpet with a cleaning brush or toothbrush. Spray vinegar over the area and scrub it in. Leave the spot alone for a while until it dries and then vacuum over the area to remove any extra baking soda. The spot should be gone! You can use a similar method to remove stains from clothing. Ready to find some other useful items in your home that are great for multiple purposes? Check out our article on Uses for Rubbing Alcohol as well! These are just a few baking soda cleaning uses but there are so many more! What is your favorite?